New Jersey’s Scott Blumstein has won the Main Event and can now call himself the poker champion of the world for a year. He can also now concentrate on how he’ll spend the massive $8.15m he won for his efforts. Before the poker world scattered to points around the globe, 888Ride chauffeur David Tuchman took a last spin trip around Las Vegas to pick up whomever he could find to get them to the Main Event. Who did he stumble on but one Phil Hellmuth, the greatest WSOP bracelet winner of all-time. 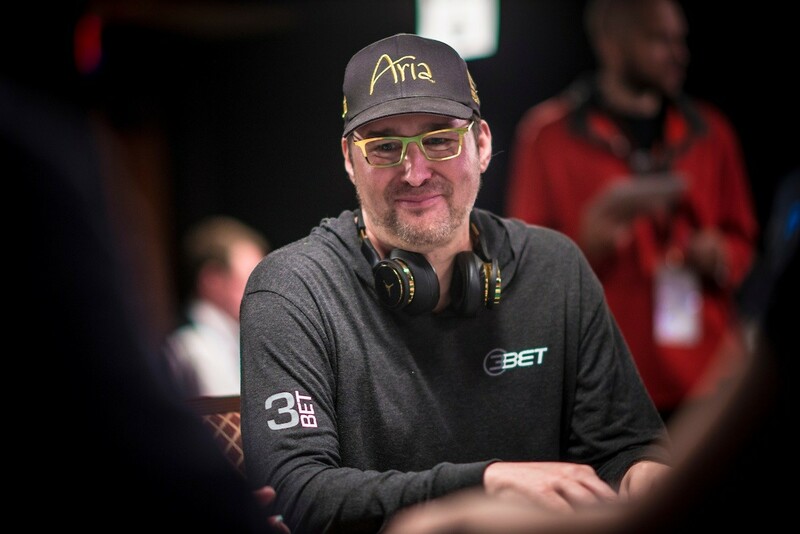 Phil Hellmuth is an extremely likeable person — especially if you ask Phil Hellmuth. Tuchman picks up the player who has more bracelets than anyone in front of the Aria, which has nothing to do with Hellmuth’ advertising contracts – honest. Also, the influence Hellmuth has had on the game apparently goes much deeper than you thought. Not only have a multitude of players followed his example to late-reg every poker tournament, the pros have also copied his style of almost never risking all his chips in a tournament. Even when Tuchman tells Hellmuth that he likes him more and more the older he gets, Hellmuth seems to find this a common phenomenon. But let’s be fair here – everything Hellmuth says about other players doing what he does is true; it’s just not confirmed that he’s the cause. Hellmuth also has 14 pretty strong arguments to supports his points on poker tournament strategy. And his drive to become the best poker player of all time hasn’t waned after all these years, so … were you saying anything? Finally, maybe the best scene in the 888Ride series in Vegas happens when Hellmuth knights Tuchman with a rant as if Tuch had just dealt him a bad beat. As always, Hellmuth delivers. He just does. With the WSOP now in the books it’s time to hit the online tables again. 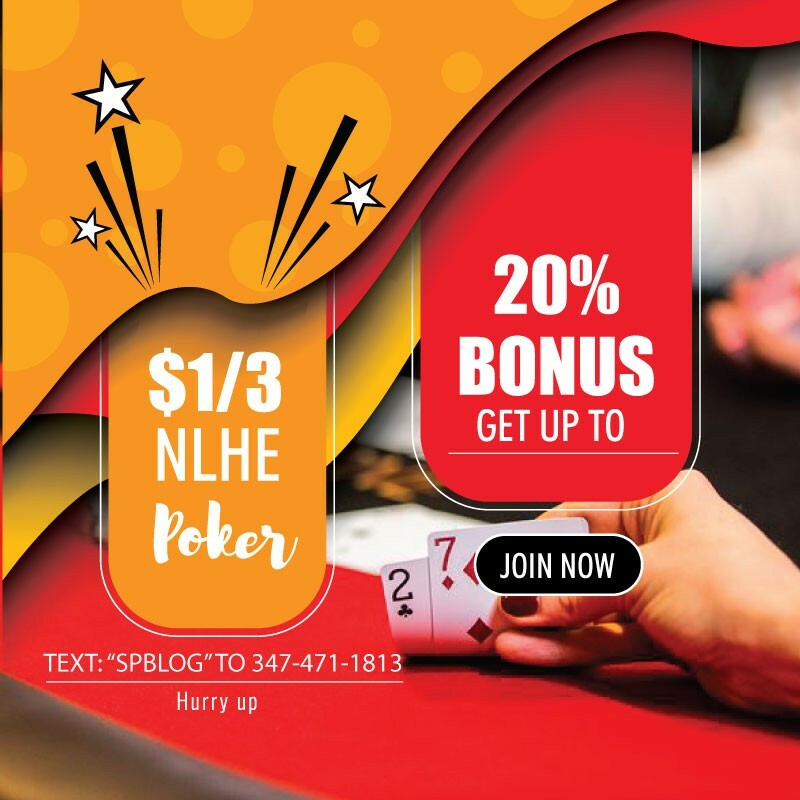 Nothing gives you a better chance to do that than the 888poker Mini ChampionChips series running right now on 888poker. Every day there are 2-3 ChampionChips events ranging from $1 to $55 buy-in. The series started on Sunday the 23rd.